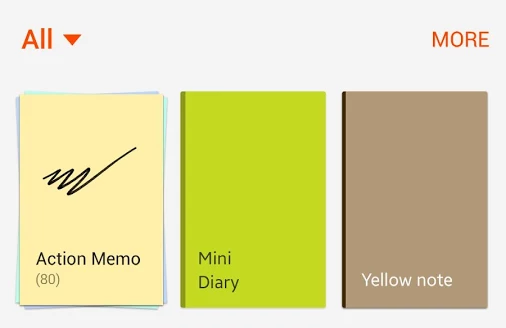 S Note is the included app for Samsung's Note series that enables, well, notation. It's designed to be used with the S Pen stylus for a variety of quick notes and drawings. 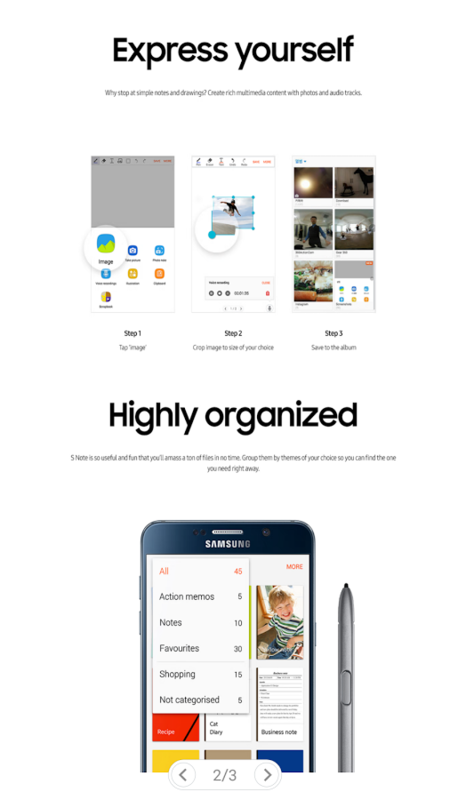 It features most of the things that you'd expect from a notation tool, but since it's such a signature part of the differentiating hardware, Samsung seems interested in making a beta version of the app available to its users. The beta app is up on the Play Store now - head to this address to opt-in to the program, then this address to download it. 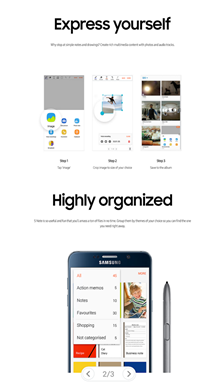 The app is supported on most late-model Samsung phones (including those without a stylus - you can just use your finger), but oddly, my T-Mobile Galaxy Note 7 isn't showing as compatible. It's possible that the revamped user interface for the Note 7, including the capability to draw notes on the always-on screen, means a separate APK is necessary. 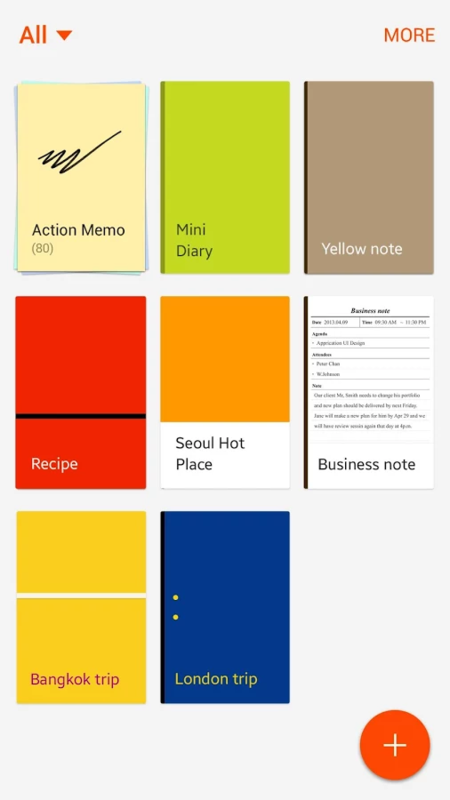 According to the update text, the beta version of the app includes a built-in sort option and the ability to lock notes. It also fixes bugs in text alignment and auto-saving, and prevents crashing in some cases. The updates address a problem where "external causes" resulted in lost notes. 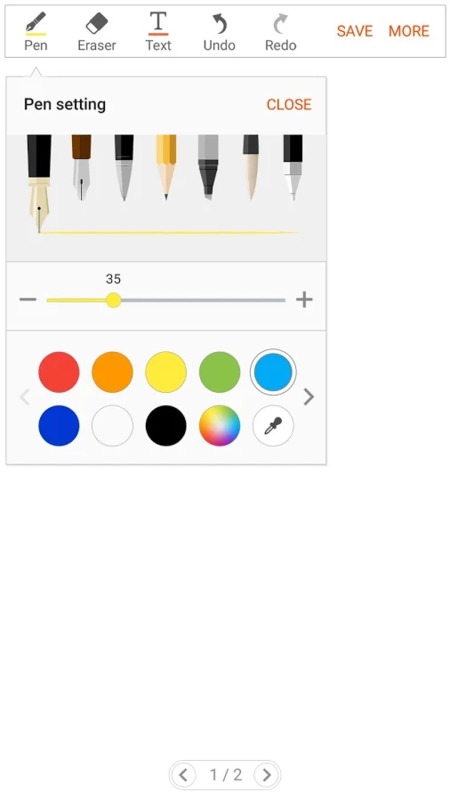 If for some reason you don't want to use the Play Store's integrated beta program (or you want to try it on a non-compatible device), S Note beta is also up on APK Mirror.